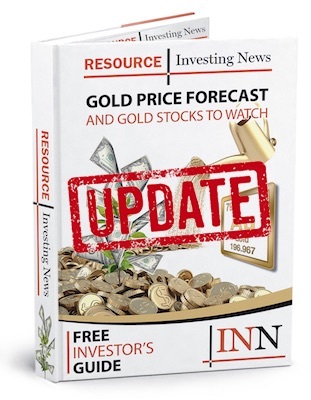 Scandium International Mining (TSX:SCY) has announced results of a definitive feasibility study for its Nyngan scandium project in New South Wales, Australia. The project is 80 percent owned by Scandium International. The Company is pleased with this very solid feasibility study result, and with the quality of the development work it represents. We now have a project plan we can execute on, and a considerably more mature development schedule on which to seek additional scandium customers. We also now have what we believe to be a financeable platform with which to engage in construction funding discussions. This accomplishment brings us a significant step closer to building the Nyngan Project and producing scandium for what we know to be numerous waiting markets.